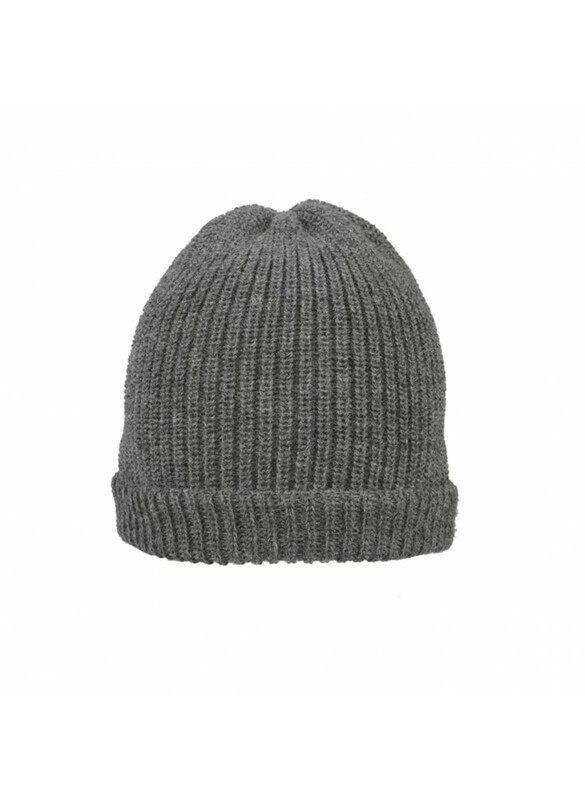 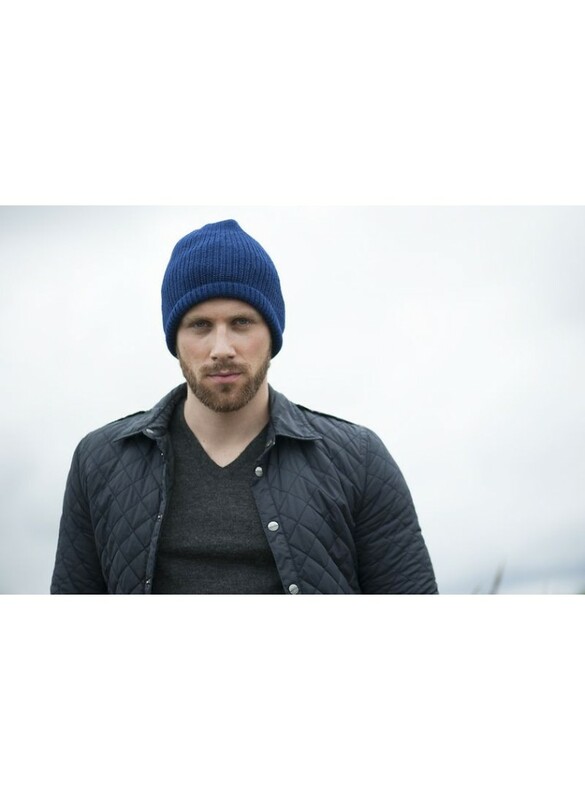 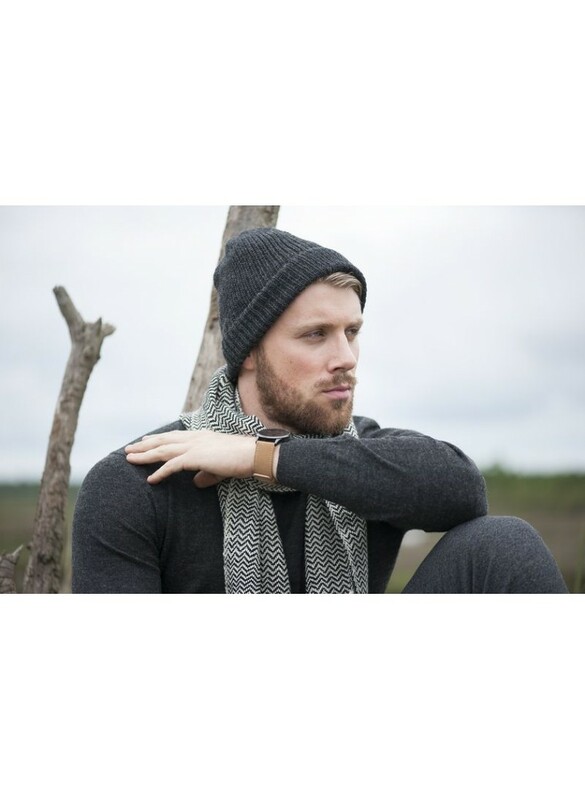 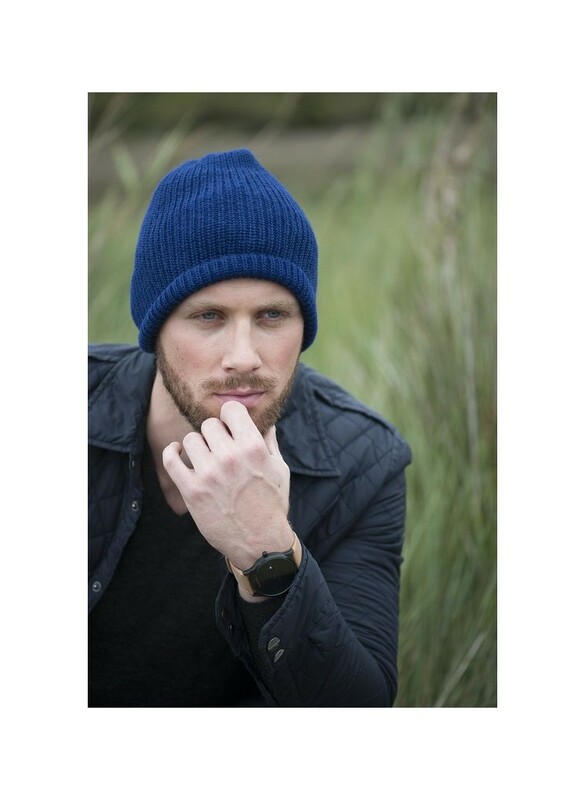 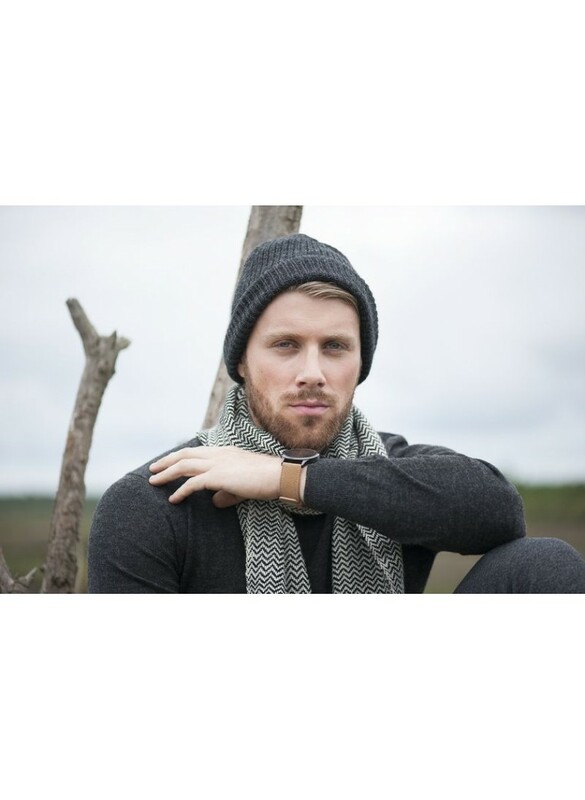 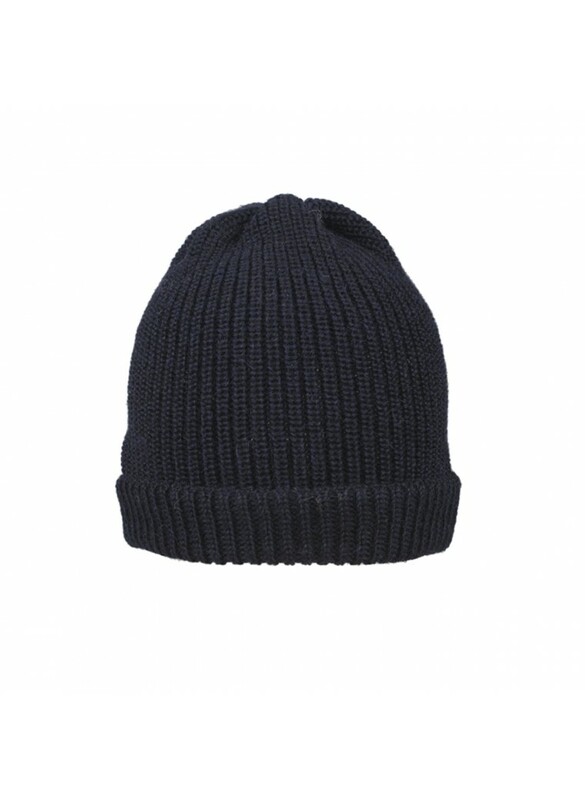 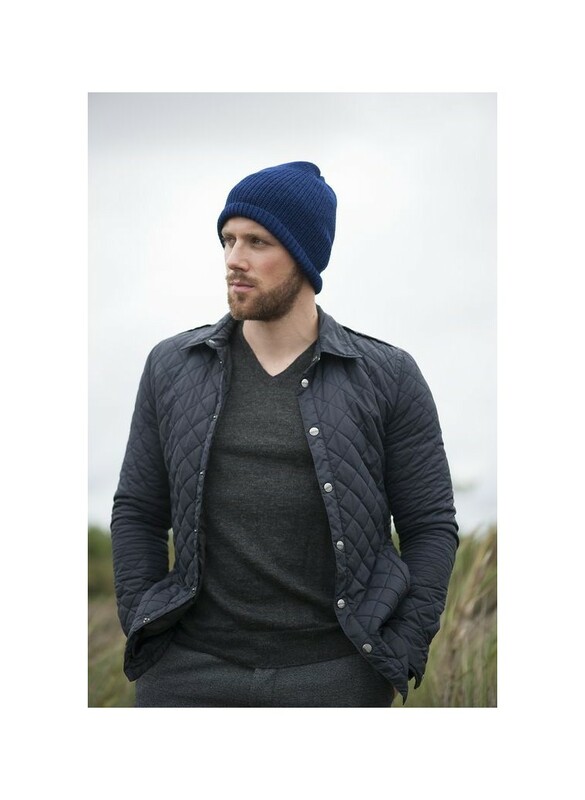 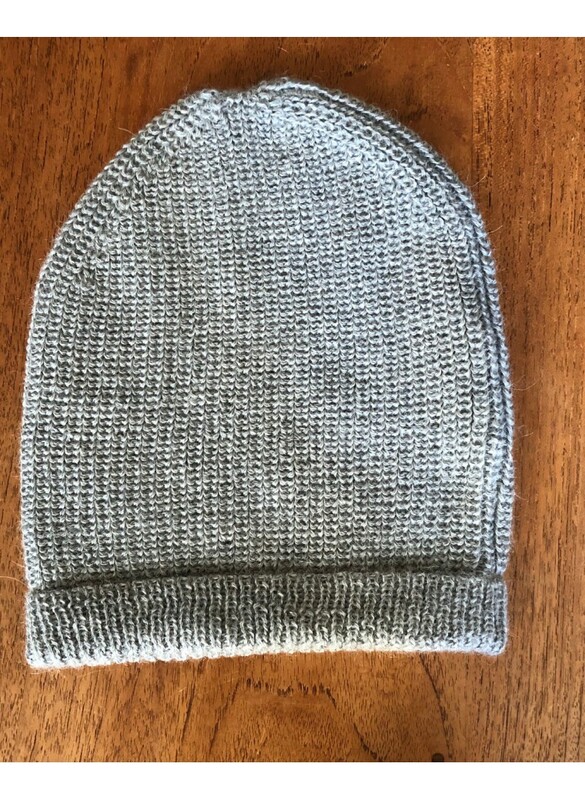 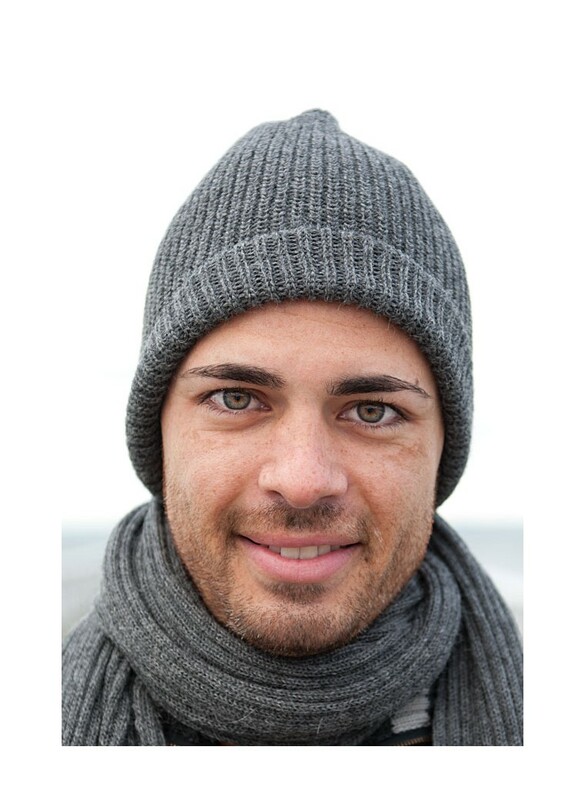 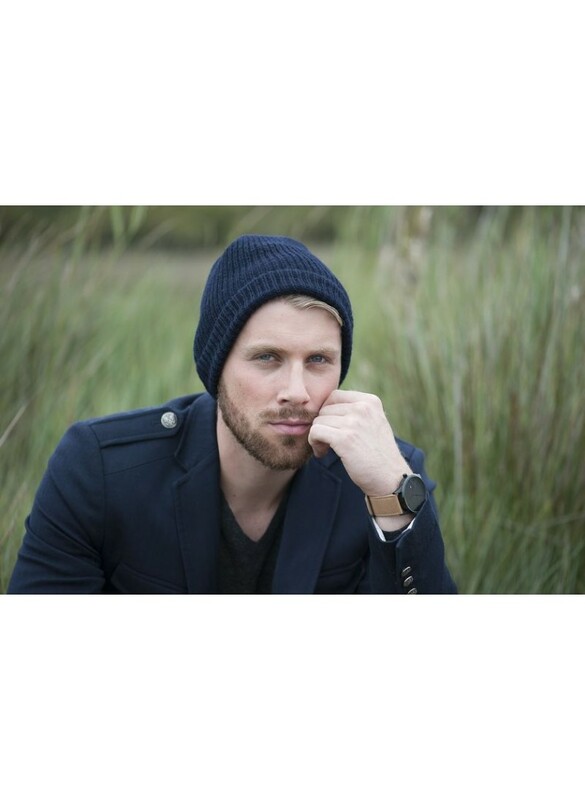 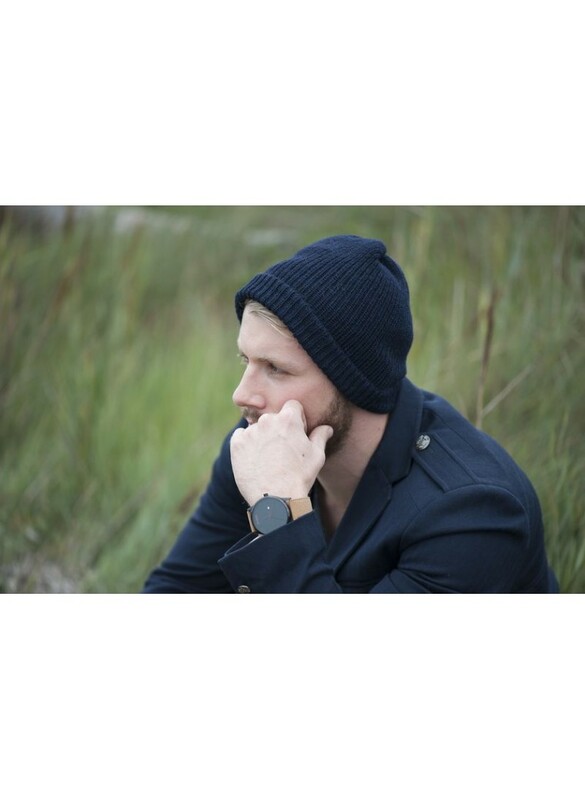 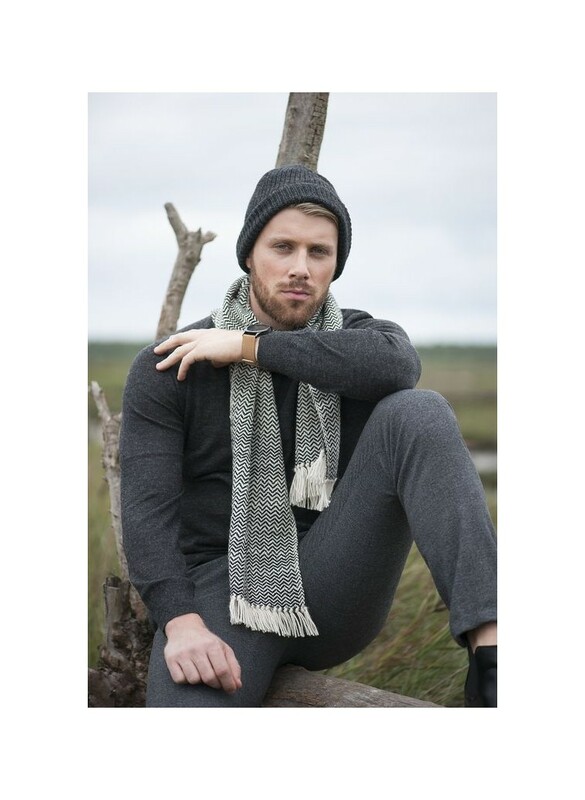 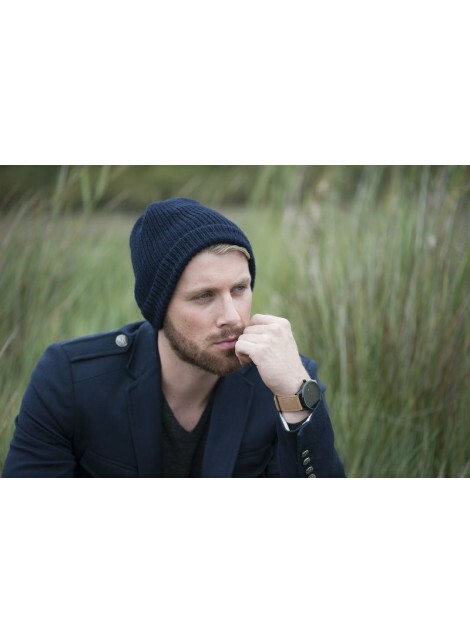 A warm, soft and easy to wear hat for men. 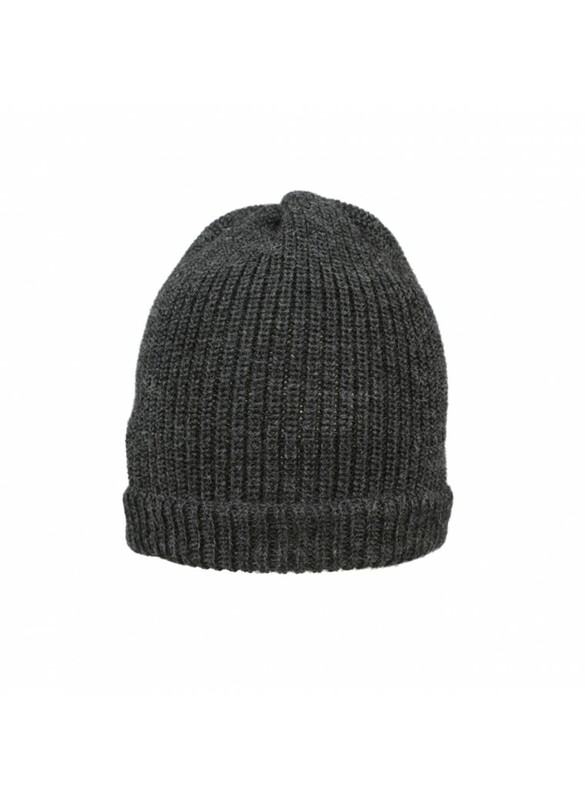 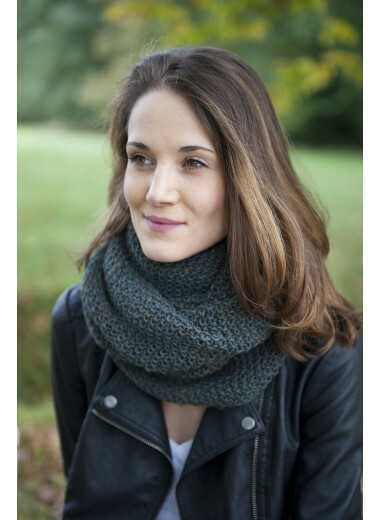 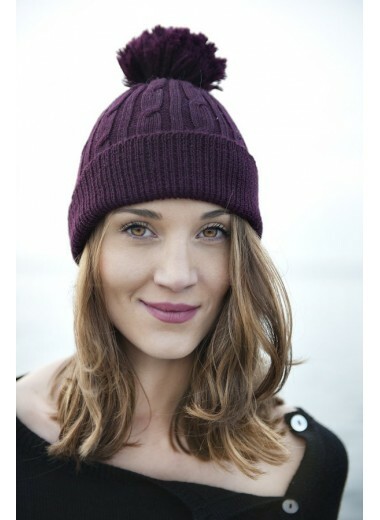 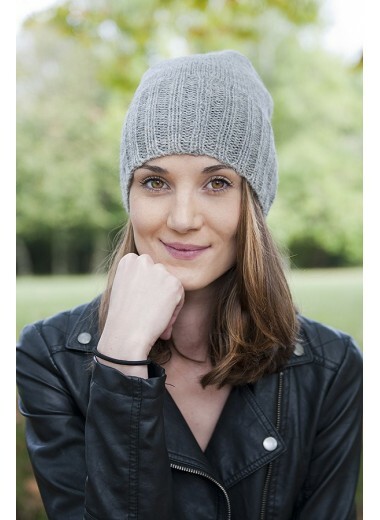 A simple stitch, an easy going look allow to wear this hat any time. 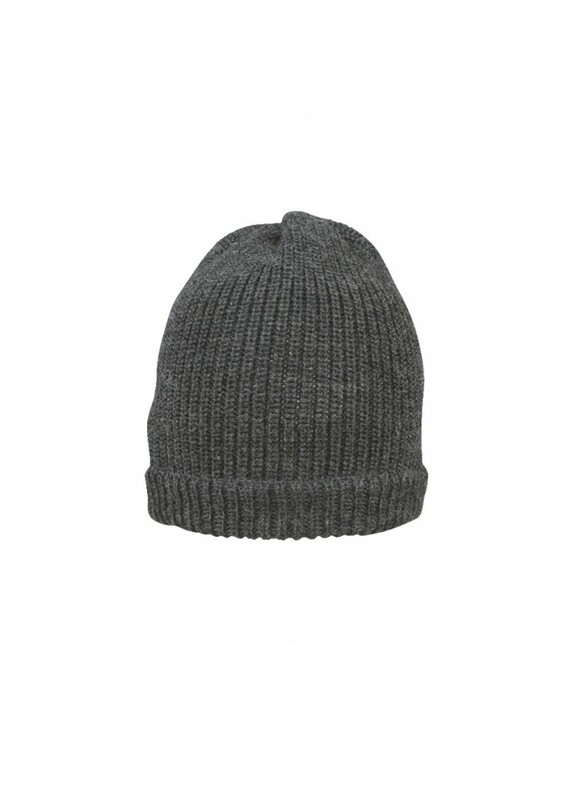 An essential accessory for men !